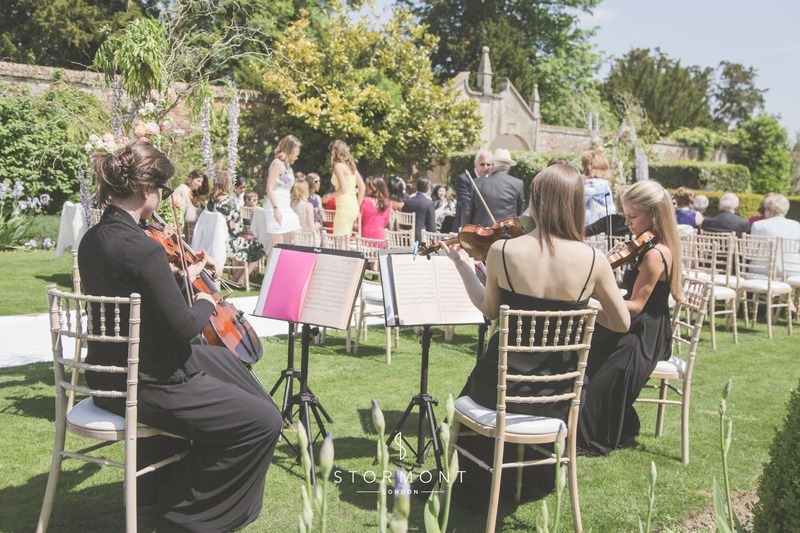 For this occasion worked closely with the bride's family and the wonderful team at The Four Seasons in Hampshire to provide not only live entertainment but subtle sound systems. 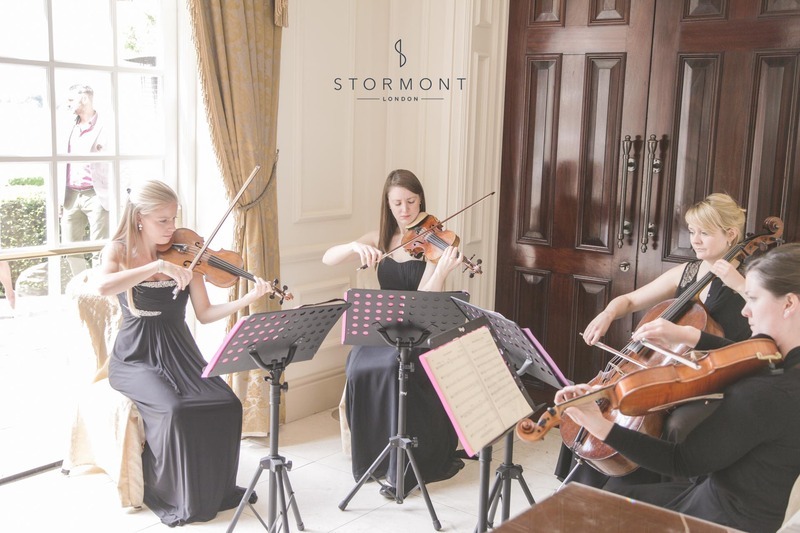 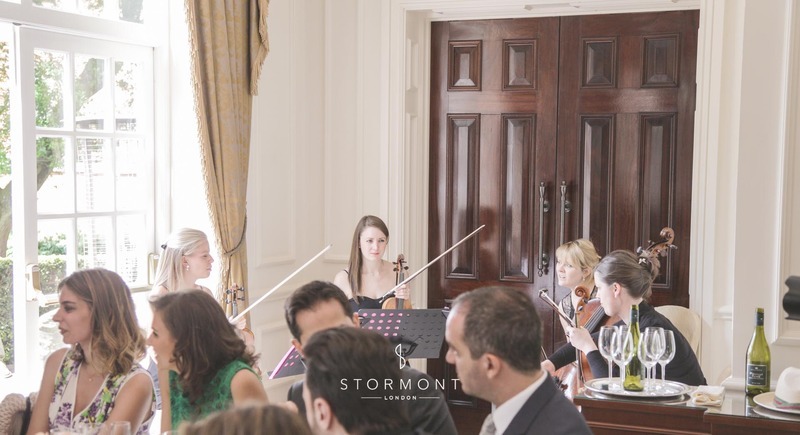 It was the elegant string quartet The Grace Ensemble that our bride chose. 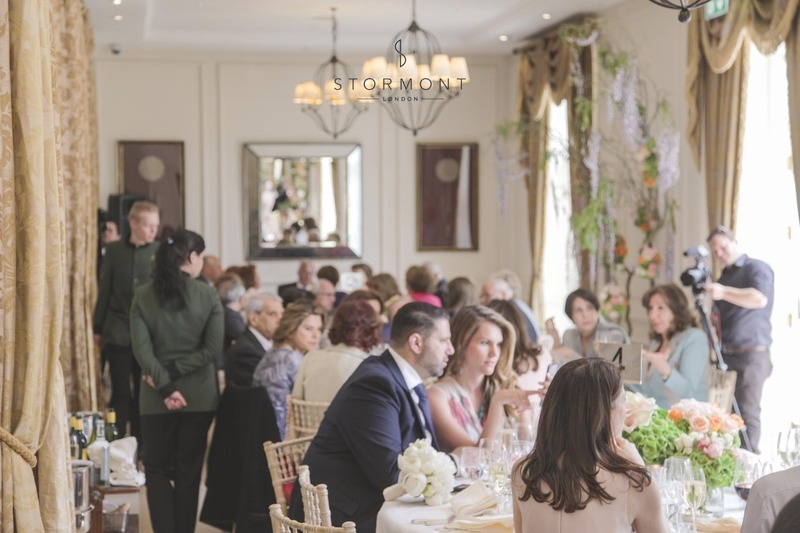 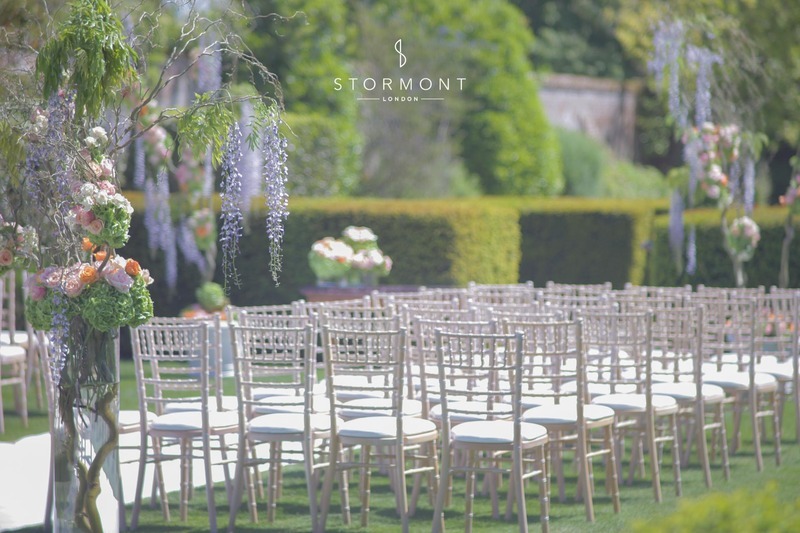 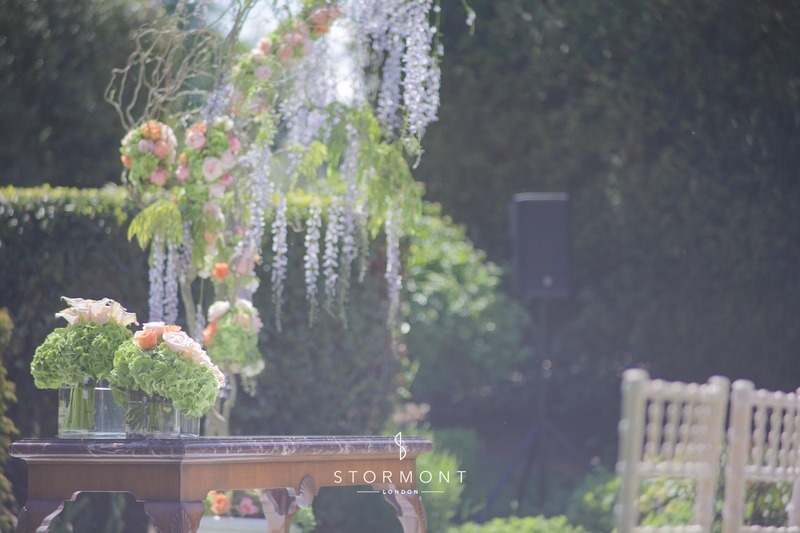 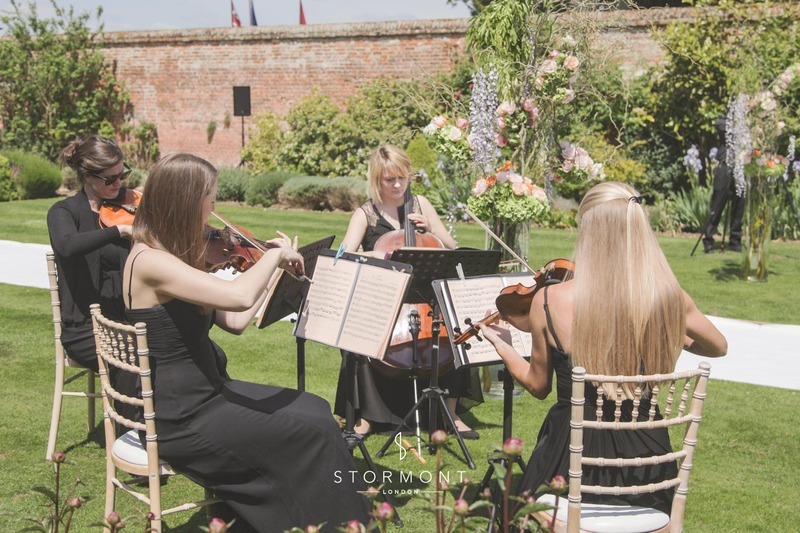 With a wet weather contingency plan in place, we arranged for the ladies to perform in the walled garden for the civil wedding ceremony before moving inside to entertain over dinner, held in the beautiful Pre-Function Room. 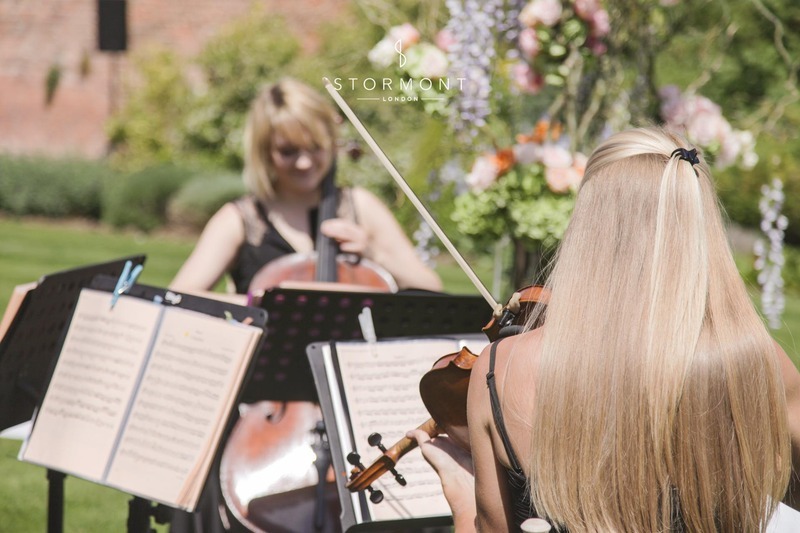 We also provided a sound engineer and sound systems for both locations for the bride's processional and recessional music as well as speeches over dinner. 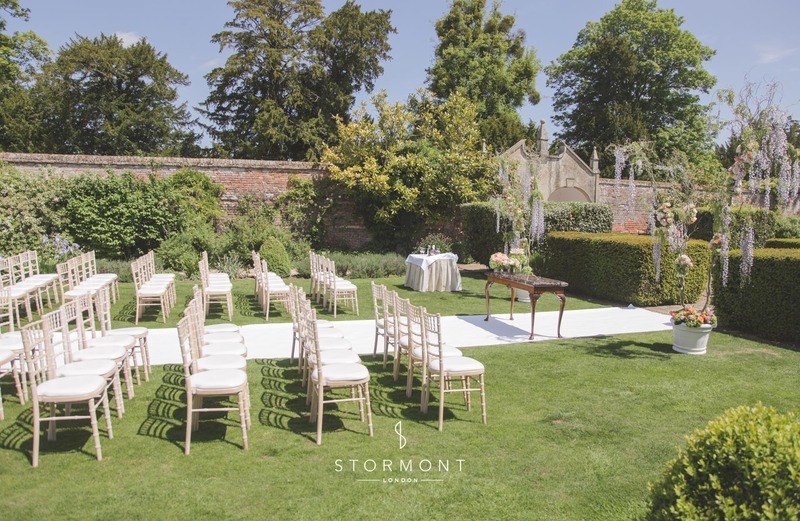 The sound system we installed in the gardens was installed so as to be almost invisible to the guests. 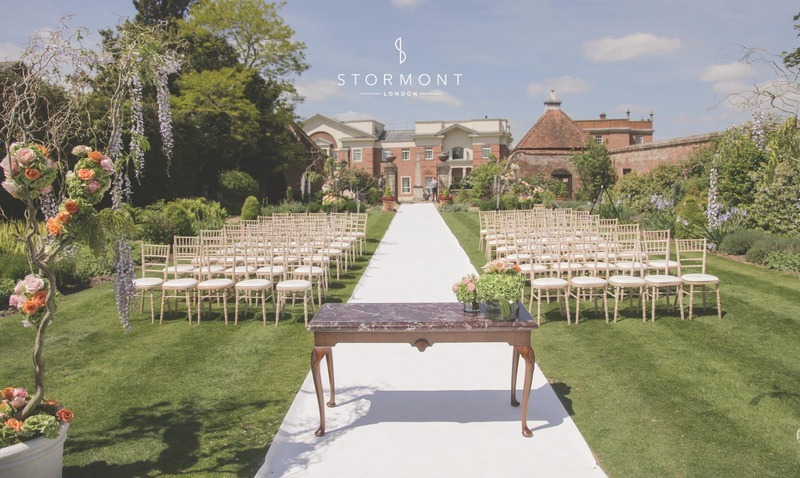 The bride could still walk up and down the aisle to her chosen processional and recessional music but outside in beautiful surroundings.